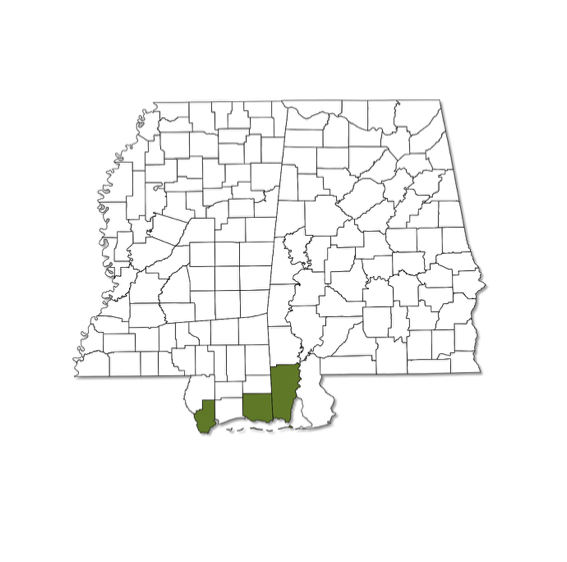 Eunota togata is restricted to the Gulf Coast in Alabama and Mississippi; habitat is typically moist areas along marshy inlets, coastal lakes, lagoons, and beaches. 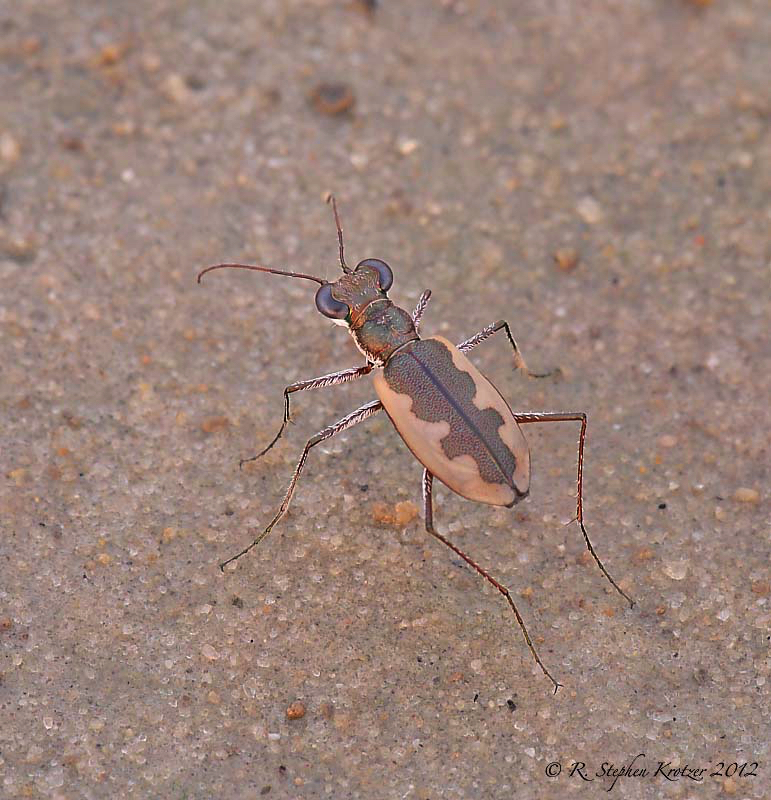 This species is very wary and difficult to approach. 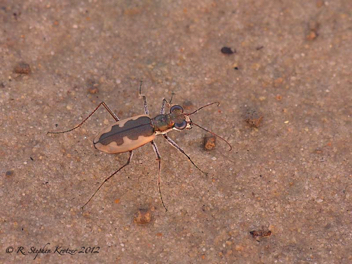 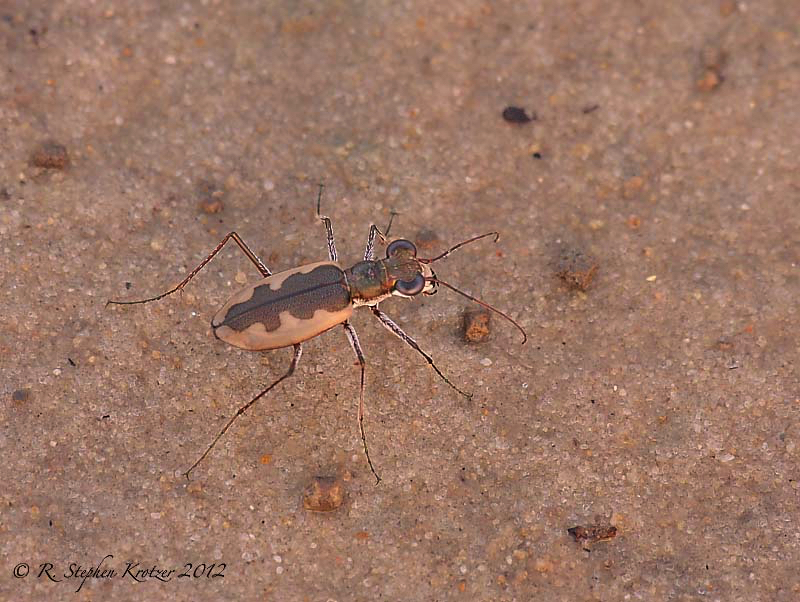 Like most of the other Gulf Coast tiger beetles, it is often attracted to lights at night. 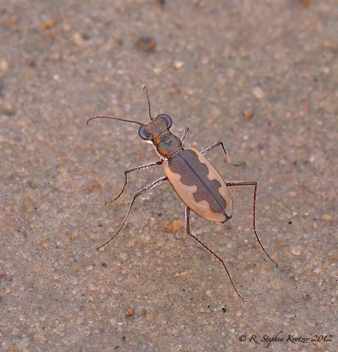 A summer-active species, with most records in the southeast between May and August.